Fall has a crispness to the air that we can appreciate after the sultry days of summer. We’re more than ready to pull out our boots and flannel shirts and show them off. Along with changing our wardrobe, we also change our eating habits. We like our meals to be a little more rich and savory than in the summertime. The changing season also brings changes to our skincare routine. Less reapplications of sunscreen, less perspiration and drier air mean different moisturizers. Luckily, what we eat has a large effect on how our skin looks. 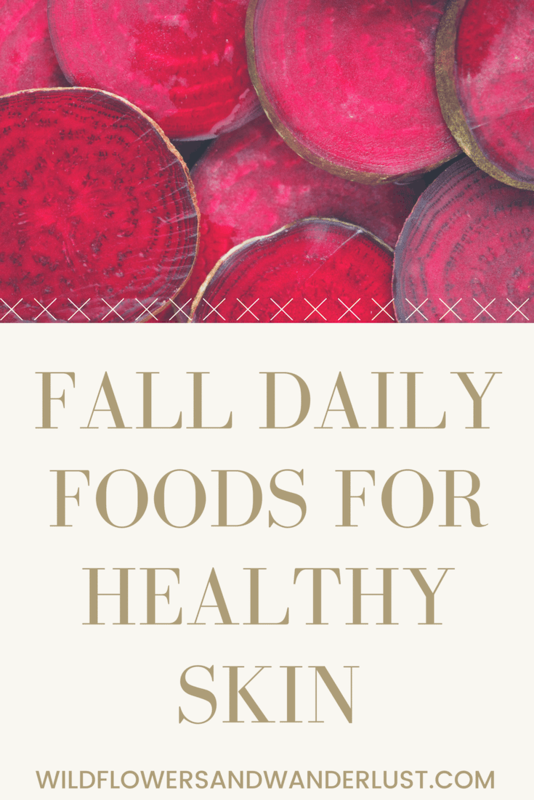 Keep reading for our list of Fall foods for healthy skin! 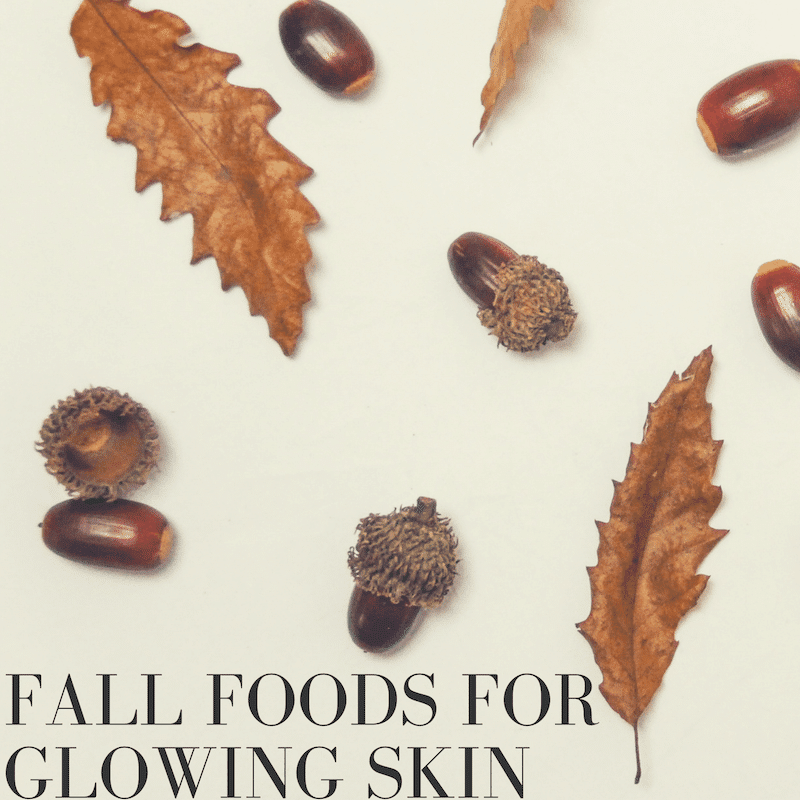 There’s a great selection of fall foods for healthy skin and you can just look at all their brilliant colors to guess what that means. Those reds and oranges are packed with nutrients that will give your skin a healthy and radiant glow. Let’s not forget that they’re also packed with amazing flavor! If you only eat these treats when you carve pumpkins you might want to try them more often. 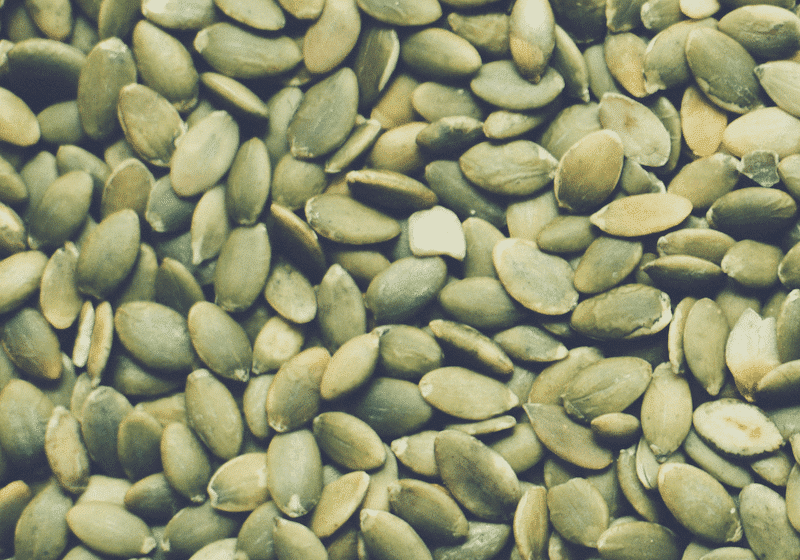 Pumpkin seeds are considered a superfood, and they’re a great source of zinc, along with a whole host of other minerals and vitamins. These powerful seeds contain a combination of vitamins and minerals that aid in collagen formation and the creation of new skin cells. Try roasting your own pumpkin seeds, all you need is a dash of salt. They’re great by themselves but they also make a great topping on your salad or for just about anything you’d like to add a bit of crunch to. 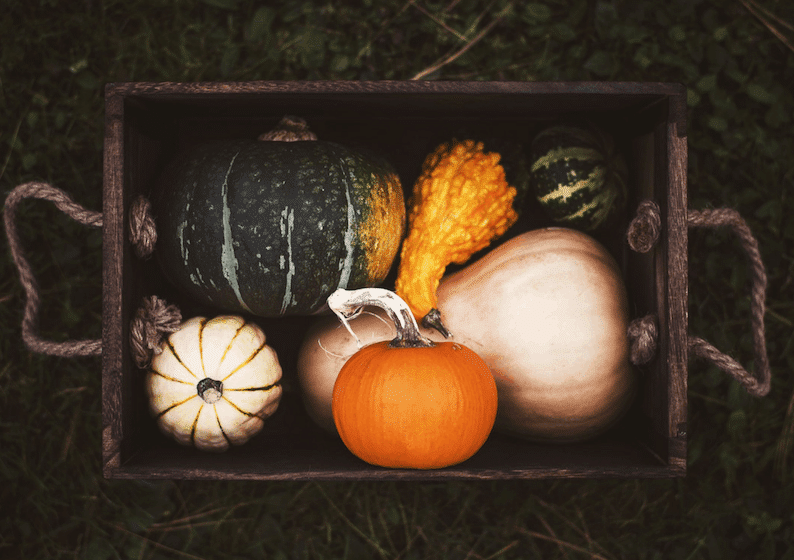 Squash and Pumpkin are one of the top sources of beta carotene, which our body converts into vitamin A. Vitamin A is essential for cell regrowth and helping you glow from the inside out. Beta carotene helps normalize oil production and fights acne and inflammation. Both of these Fall foods can be steamed or roasted and are easily added to soups and stews. You know that you can eat pumpkin in just about anything – but that pumpkin spice latte doesn’t really count (unless it’s real pumpkin)! 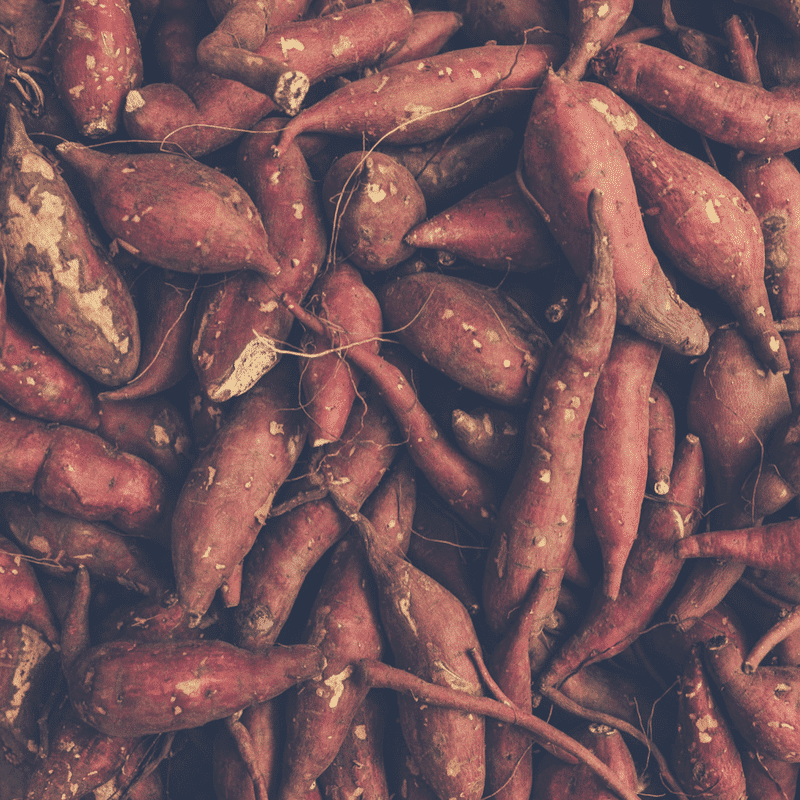 Did you know that sweet potatoes are one of the best acne fighters? That humble potato. These are one of the biggest sources of vitamin A and C, and they actually help prevent acne. They also help speed up the process of healing inflammation and pesky breakouts. These babies are delicious just baked up steamy or roasted. If you’re not a fan of beets you should give them another try. 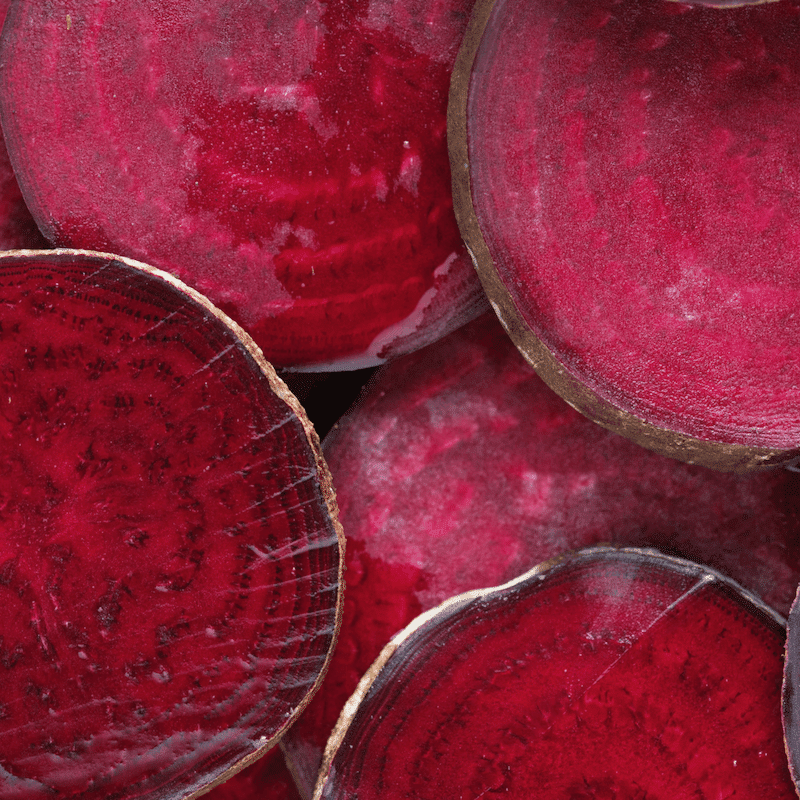 Beets are pretty magical when it comes to antioxidants. They are a powerhouse of vitamins and minerals that ward off free radicals. This means they help slow down the aging process and combat wrinkles. They’re a great veggie for detoxifying your skin. You can eat these roasted, steamed, juiced and add them to a salad! Their bright color makes them a beautiful and tasty addition to so many dishes. You know how they say that an apple a day keeps the doctor away? Turns out that an apple a day keeps the wrinkles away! 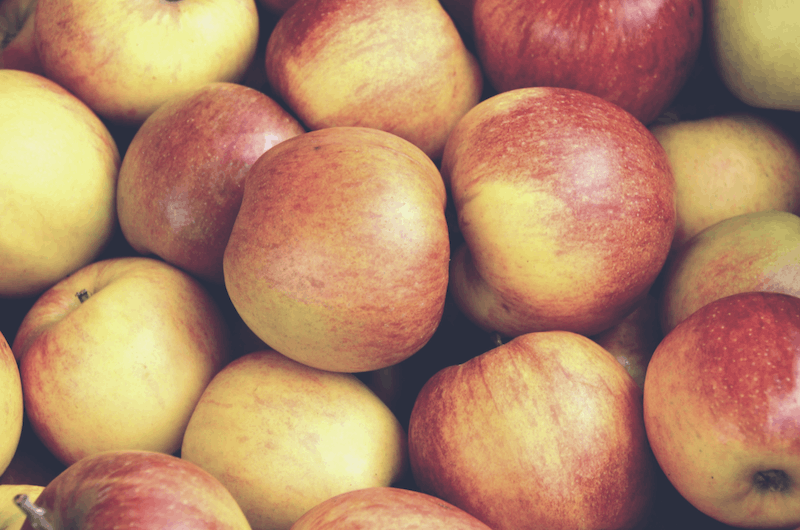 Apples are packed with vitamin C and this helps firm and tone your skin. Vitamin C actually helps slow down the appearance of aging skin. These are an easy snack to incorporate into your diet and at their peak in the fall since you can just grab one and bite right into it! Salmon should probably be a go to for every season. It’s a great source of omega-3 fatty acid. Among its’ many health benefits, it helps to calm inflammation and also creates healthy oils that literally help you glow. 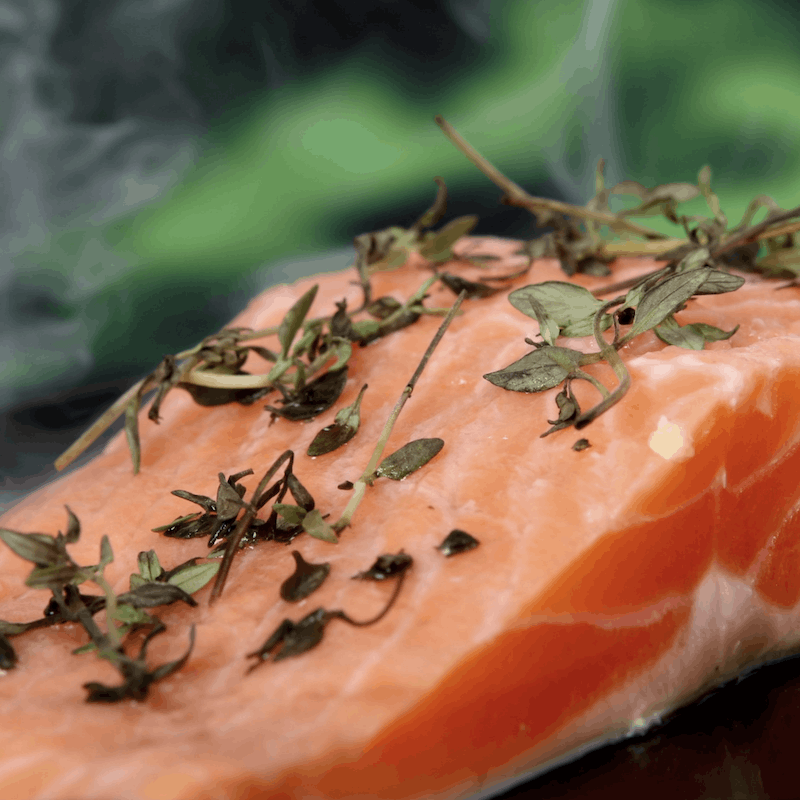 Salmon provides moisturizing benefits for you skin. It is definitely one of the top foods for healthy skin. Salmon is one of our go-to dinners as it makes a delicious meal and has so many health benefits. If you just can’t bring yourself to eat fish, this may be a time to research a fish oil supplement. 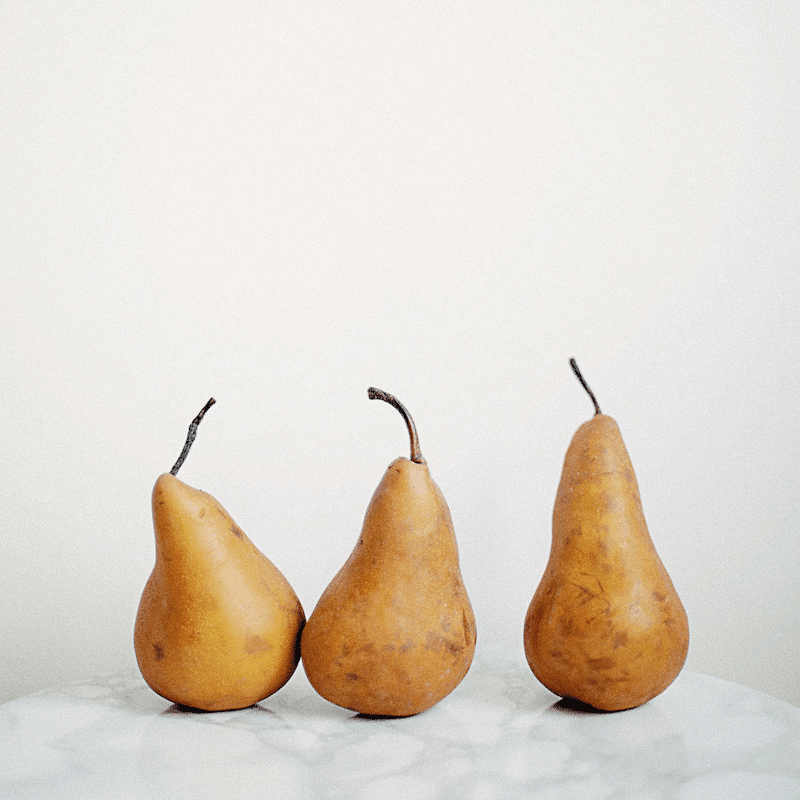 Pears are great August – February and are high in fiber, vitamin C and copper. They are fantastic raw or cooked (we love them poached!) Nothing says fall quite like a beautiful and tasty bowl of ripe pears as a centerpiece and dinner party dessert. Do you consider glowing skin when you plan meals? We would love to hear your fall go-to’s in the comments below!